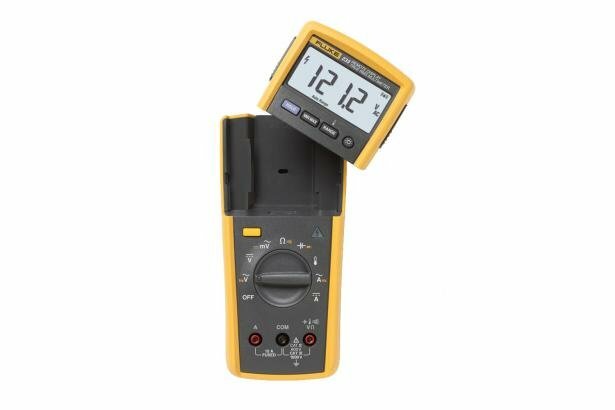 The Fluke 233 Digital Multimeter with its removable display gives you the flexibility to take measurements in hard to reach places or in areas with restricted access. 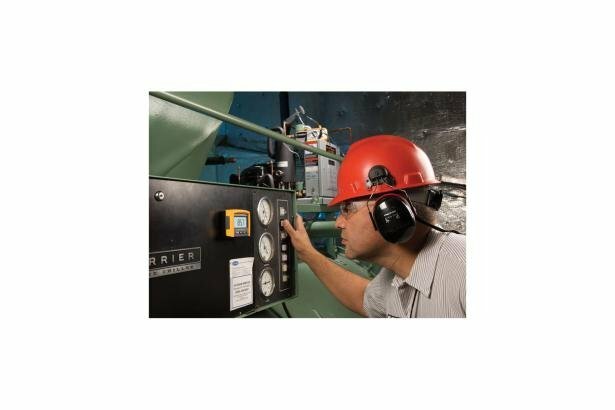 You can be in two places at once and reduce the risk of arc flash by separating yourself from hazardous measurement situations. Just connect the meter to the test point and then place the display in a location up to 10 meters (33 ft.) away where you can see it. 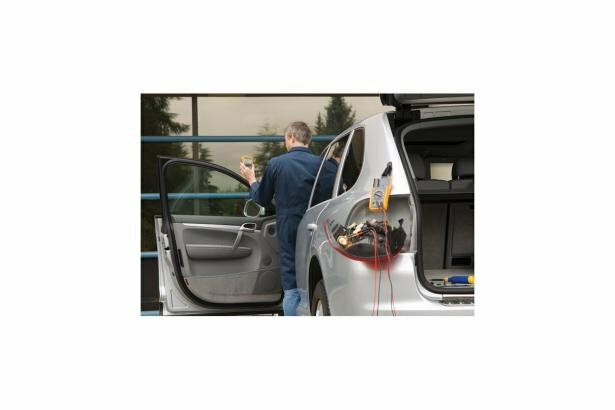 No more having to stretch into tight spots or hard to reach locations to take measurements. No more having to hold both the meter and the test leads to make a measurement. 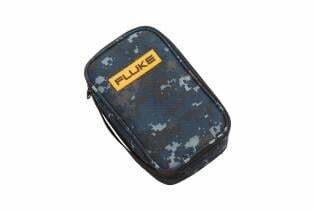 The Fluke 233 is ideal for any application where the measurement point is separated from controls or where you can't stay close to the meter during measurements due to hazards, moving machinery or in clean rooms. Plus, it features True RMS AC voltage and current for accurate measurements on non-linear signals. Twist. Test. 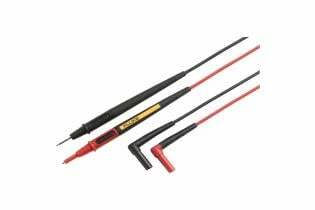 The Fluke TL175 TwistGuard™ Test Leads with adjustable length test tips. Test leads as tough as your meter. Hang your meter in a variety of ways for convenient hands-free operation. 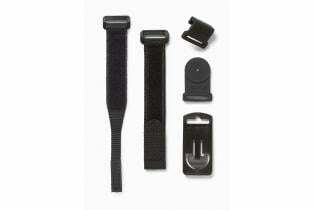 Attaches to most Fluke meters. Buy Online Now.